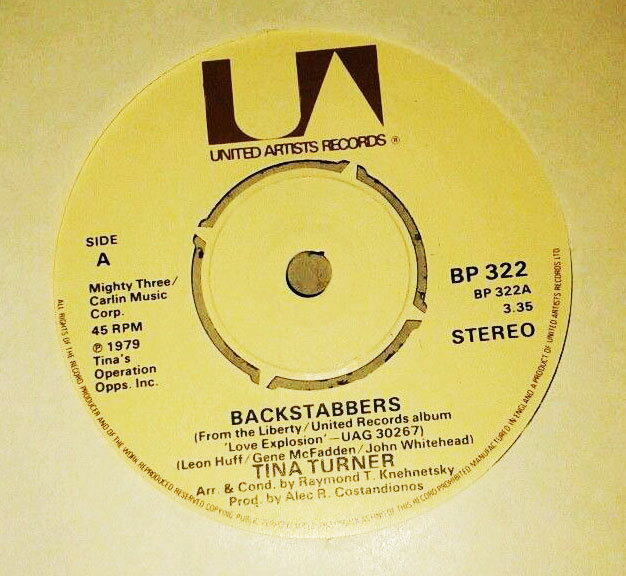 "Back Stabbers" is the second single from the 1979 album "Love Explosion" by Tina Turner. It is a cover version. 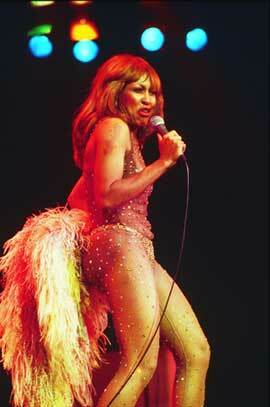 The song, along with the other two singles released from "Love Explosion", was largely disco-oriented and was overlooked by audiences both in Europe and the United States due to the so-called "anti-disco backlash" at the time. 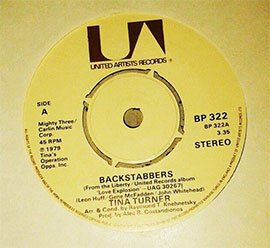 Originally "Back Stabbers" is a 1972 song by The O'Jays. The narrator in "Back Stabbers" warns men about their male "friends" who smile to their faces, but are secretly planning to steal their wives or girlfriends. 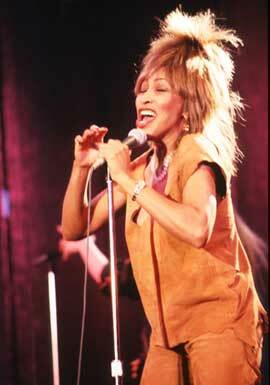 The B-side is "Sunset On Sunset". A song about somebody who was tough to the people around him. And now they don't want him anymore. He is hurt and locks his heart for everybody. Even his woman can't reach him anymore.